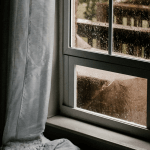 Despite the fact that in two weeks time, winter will officially be upon us in Sydney, the past week or so has seen the sort of balmy temperatures one might hope for during a UK summer. While the mornings are cooler; and the days shorter, the midday heat has been warm enough to justify an hour or two spent lounging on the beach, watching the ocean sparkle under the autumn sun. And thus it was, that before winter takes hold, and the days of sandy feet and sun-cooked skin are nothing but a distant memory that I wanted to squeeze in a read of André Aciman’s Call Me By Your Name. While I’m a voracious reader all year round, a book set on the Italian Riviera is best read in sunnier climes, rather than curled up in bed with the rain beating down against the window pane. 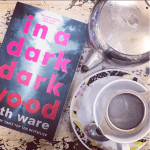 For me, the book was something of a slow starter, though that might be attributed to the fact that I was reading it sporadically to begin with; a couple of pages here, a chapter there. For as soon as I sat down without my phone, laptop, or to-do list as a distraction, I was immediately engrossed with Aciman’s heady tale of a restless summer romance. The story follows seventeen-year-old Elio and his father’s American house guest Oliver during a hot and heady six weeks at the family’s cliffside Italian villa. When Elio and Oliver develop an unlikely friendship it soon develops into a love affair, made all the more intense due to the balmy Italian and very beautiful landscape that acts as a backdrop to their developing feelings. As the story progresses, their relationship intensifies, but alas the impending summer sojourn coming to an end presses upon them. Ripe with poetic and powerful prose, Call Me By Your Name is an evocative and atmospheric story that sweeps its readers away to the sun-soaked shores of the Italian Riviera. An intoxicating tale of infatuation, intimacy and overwhelm and of love and the suffering that often ensues, Call Me By Your Name is a beautiful coming of age story that will resonate with readers of all ages and act as a reminder of the careless and intense sort of love that fades with the seasons, but is lasting and long-lived. André Aciman is Distinguished Professor of Comparative Literature at the Graduate Center, CUNY and the director of The Writers’ Institute. He is the author of Call Me by Your Name, Out of Egypt: A Memoir, False Papers, Alibis, Eight White Nights, Harvard Square, and Enigma Variations. He is the co-author and editor of Letters of Transit and of The Proust Project. André is the recipient of a Whiting Writers’ Award, a Guggenheim Fellowship as well as a fellowship from The New York Public Library’s Cullman Center for Scholars and Writers. He has written for publications including The New York Times, The New Yorker, The New Republic, The New York Review of Books and several volumes of Best American Essays. He is currently working on a novel and a collection of essays. After some further reading? 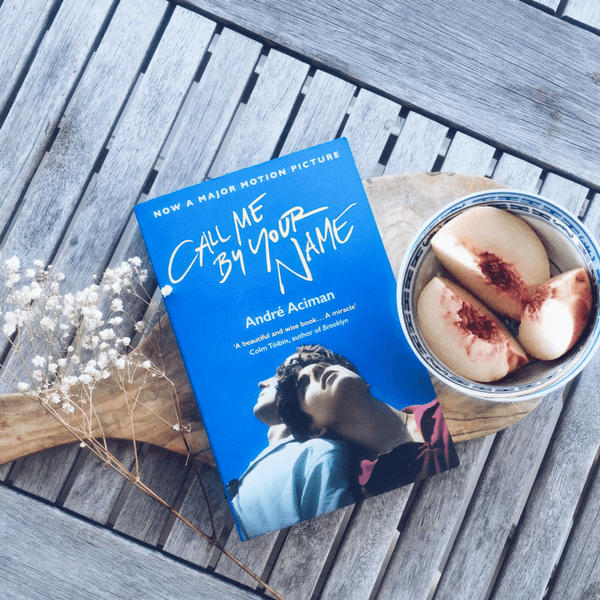 I love this Call Me By Your Name book review from The New York Times, and The Copper Boom has put together a list of books like Call Me by Your Name for fans of Andre Aciman books. Looking for something a bit more in-depth? Have a read of this Call Me By Your Name book analysis. I saw the film in late-March 2018 and it immediately became my favourite movie of all time. Everything about it was absolutely 100% beautiful and there were a lot of things about the story and the characters that I could directly relate to. After I watched the film, I ran out and bought the book – I had heard that the book jumps ahead 15-20 years and I was desperate to find out what had happened between Elio and Oliver.